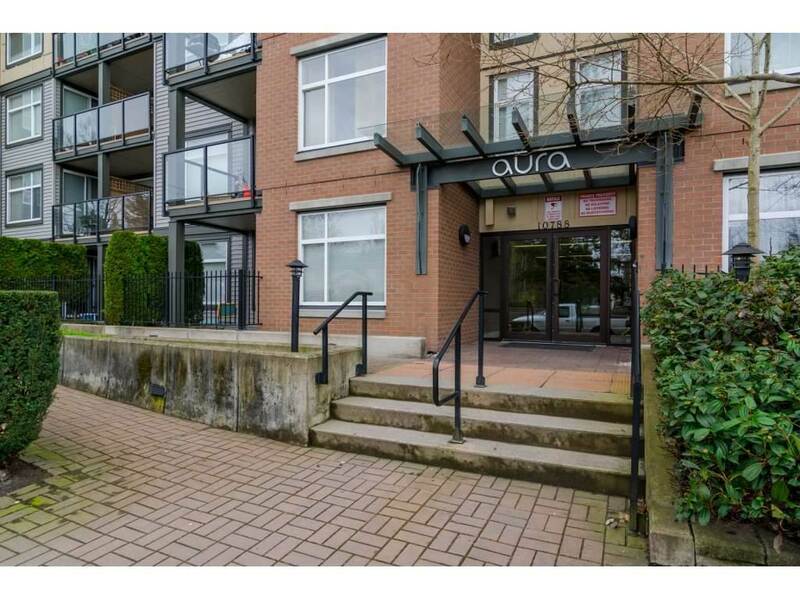 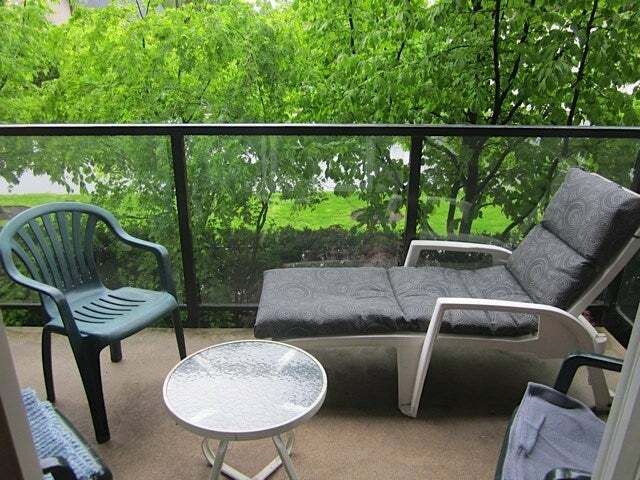 Beautiful 1 bed/1 bath north facing unit located in AURA. 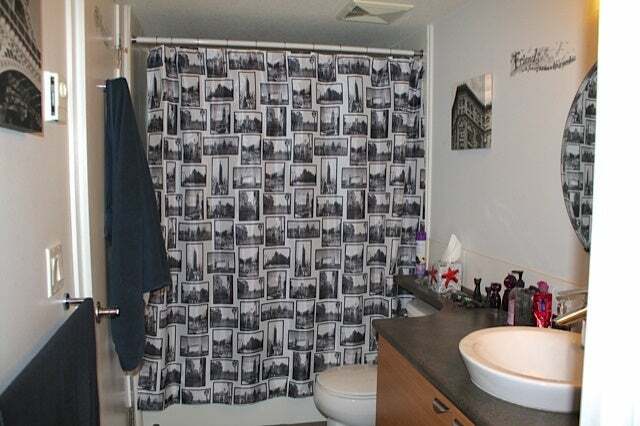 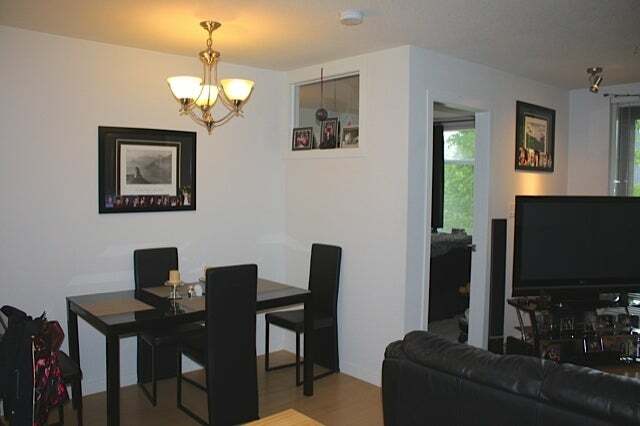 Features include cheater ensuite, in-suite laundry, laminate flooring, cedar tone cabinets, and spacious kitchen. 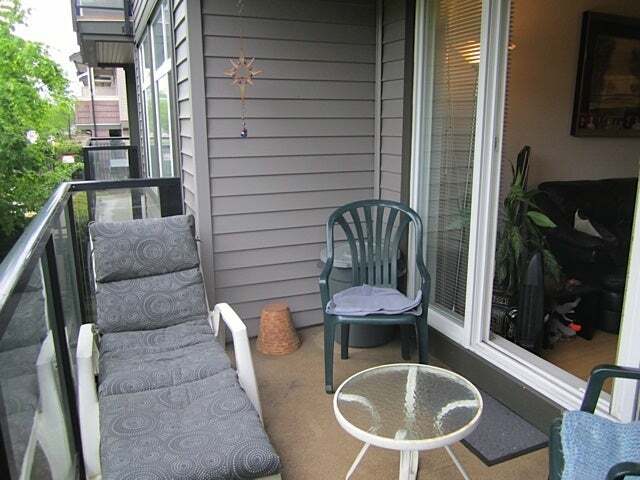 Great building with plenty of gated visitors parking, 1 parking stall and storage locker. 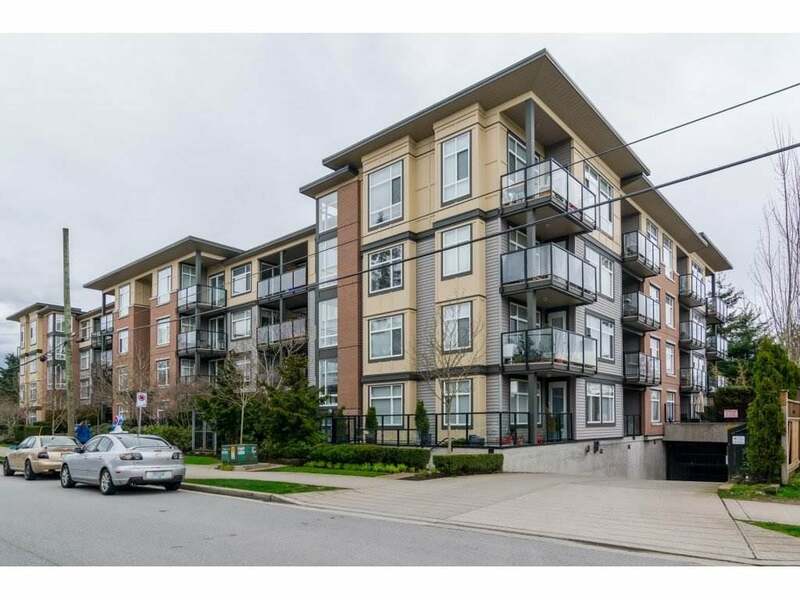 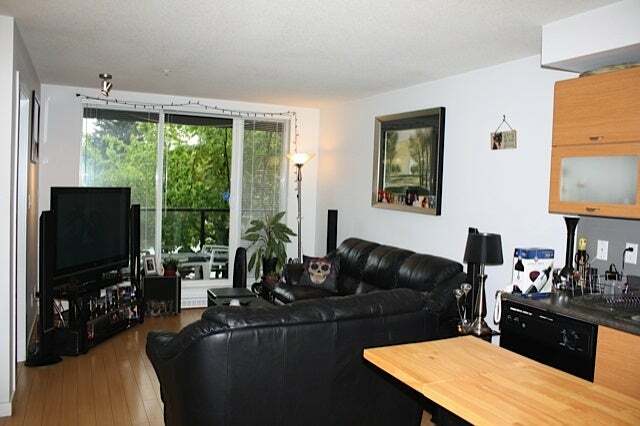 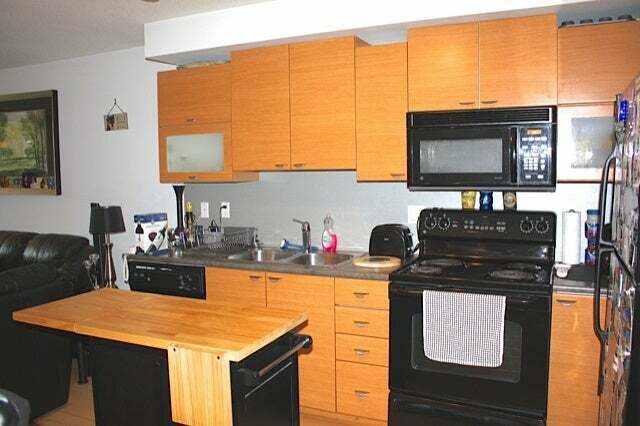 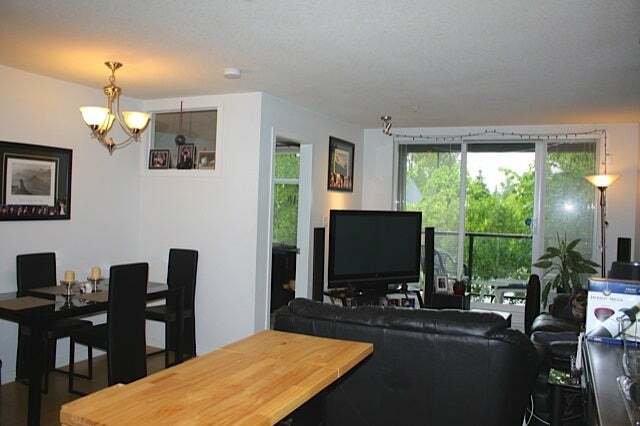 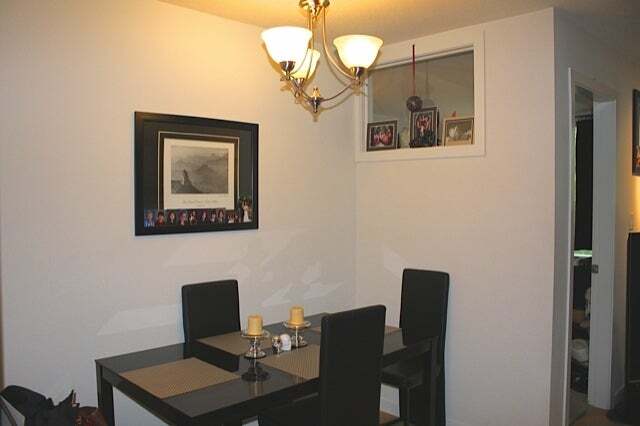 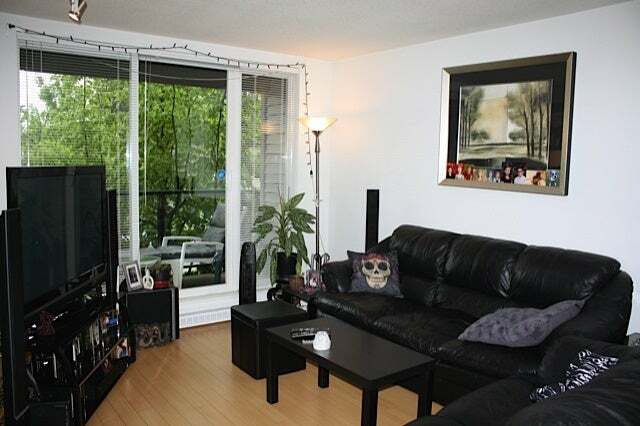 Walking distance to skytrain, shopping, schools and recreation.